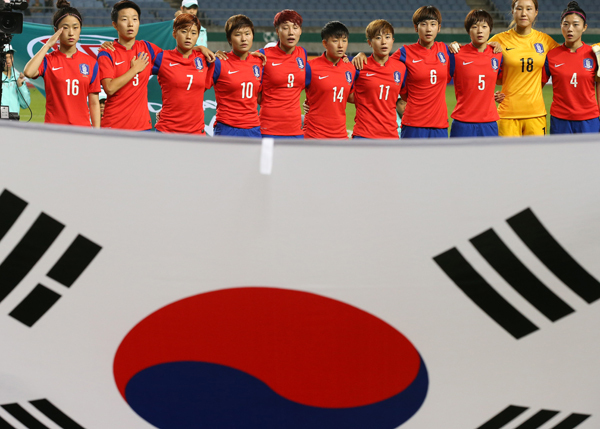 After finishing fourth at the 2014 AFC Women’s Asian Cup in Vietnam and finishing third at the 2014 Incheon Asian Games, Korea Republic booked passage to their second FIFA Women’s World Cup in 12 years, having made their debut at FIFA Women’s World Cup USA in 2003. 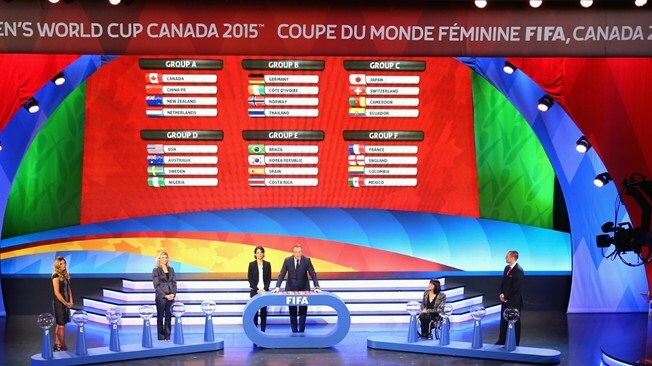 Canada will host the 2015 FIFA Women’s World Cup, as Canada won the right to host the event. The tournament will be held from June 6th to July 5th. The cities of Vancouver (BC), Edmonton (AB), Winnipeg (MB), Ottawa (ON), and Moncton (NB) have been selected to host the tournament matches. 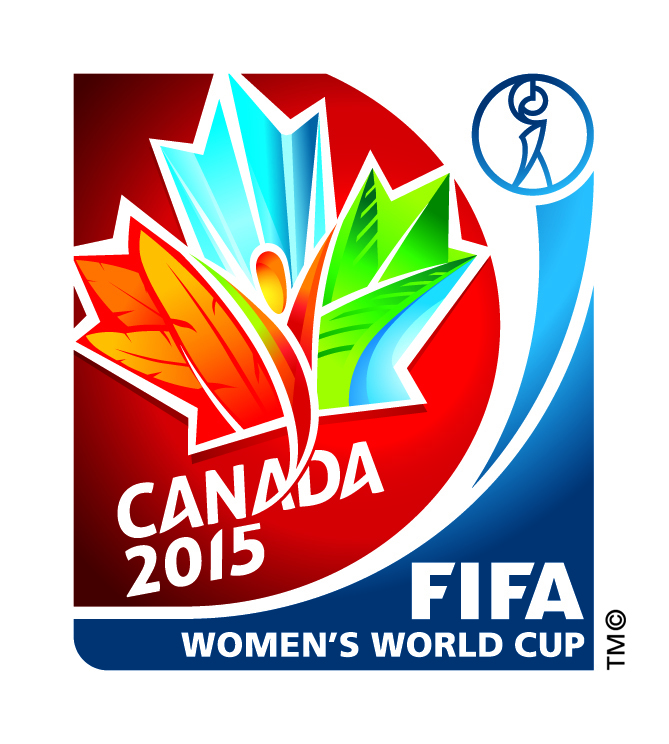 There was a ceremony for the final draw for the FIFA Women’s World Cup 2015 at the Canadian Museum of History in Ottawa on December 6th. South Korea will face Brazil, Spain and Costa Rica in their group stages. 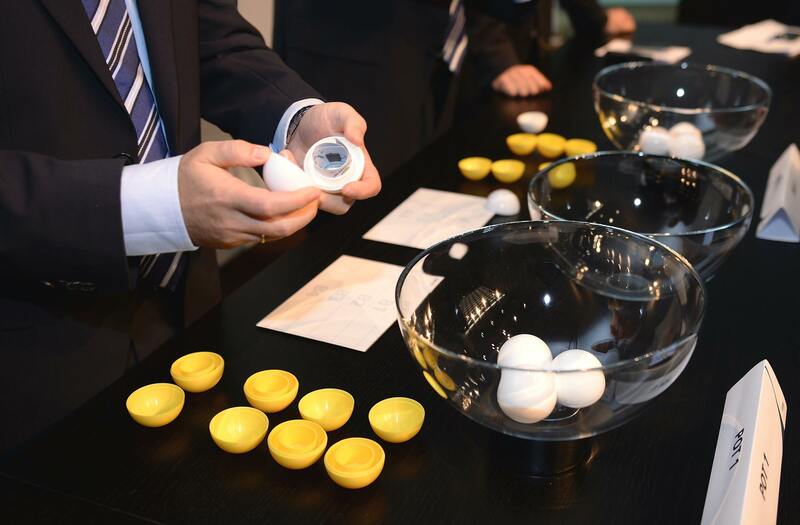 During the draw, Colombia was initially placed in Group E with Brazil, but the organizers realized their mistake and placed Colombia in Group F. Rather than return the Group E position to the bowl for a redraw, South Korea was placed in position E2 and will face Brazil for their opening match on June 9th in Montreal. 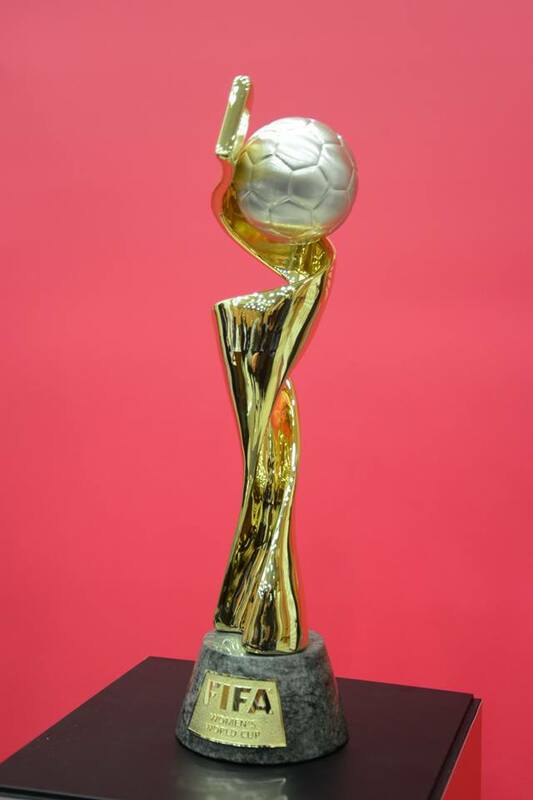 Taegeuk Nangjas, also known as the Taegeuk Ladies are one of the most powerful attacking lines in the continent, led by Park Eunsun, who won the golden boot with six goals at Vietnam 2014. Ji Soyun, the team’s star player who currently plays in Chelsea LFC is considered as one of the best midfielders in the world as well. Cho Sohyun, the captain and the defensive midfielder who performed a brilliant exploit at Incheon 2014, and veteran goalkeeper, Kim Jungmi is eyeing her second appearance at the world finals.